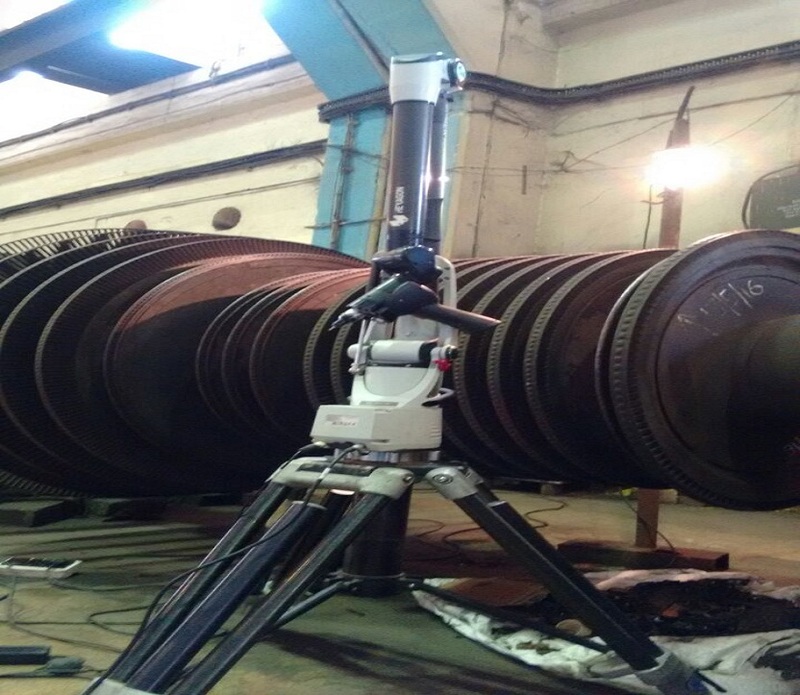 SAS3DSPARK has in-depth expertise in providing clients with CMM inspection and measurement services using portable CMM. 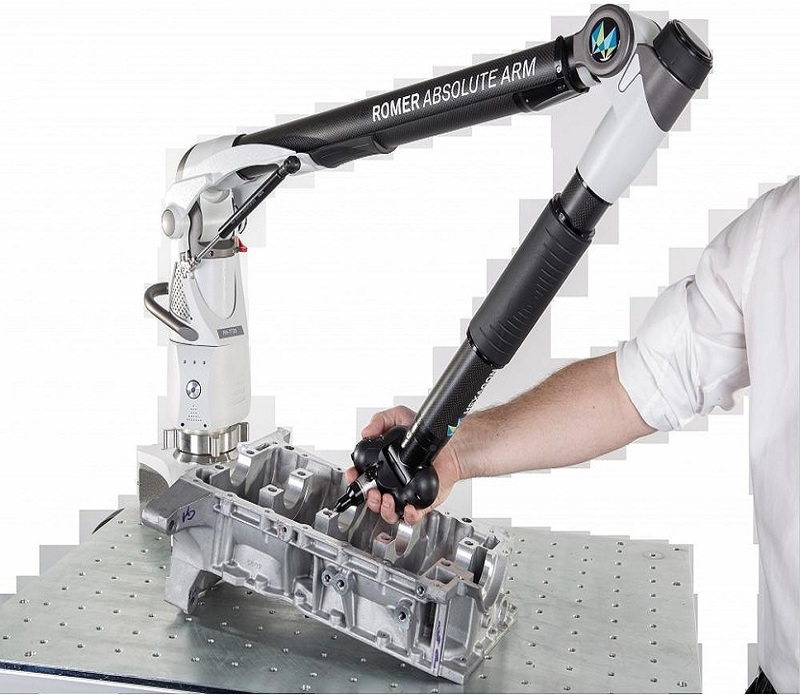 Using CMM prismatic features can be captured. 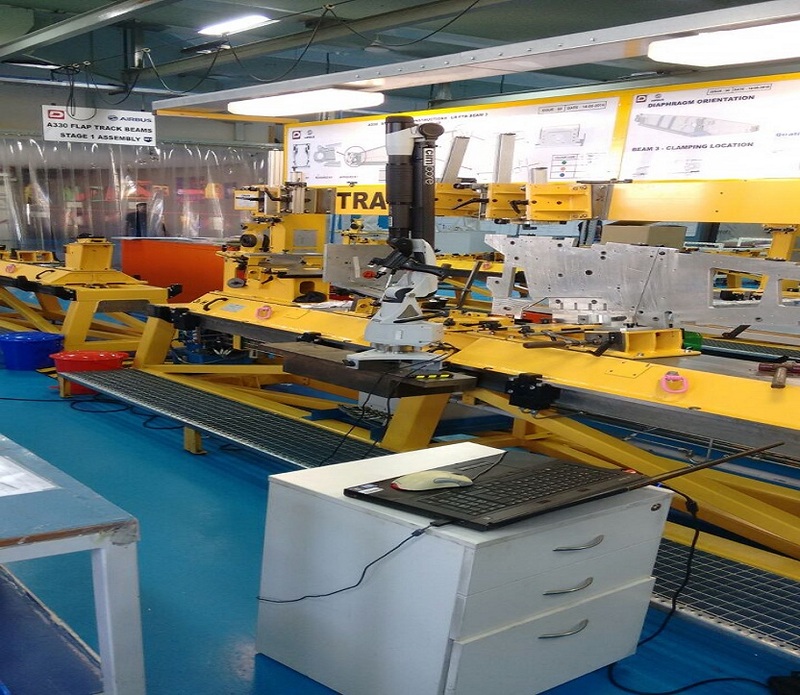 While portable CMMs have all the quality of fixed CMMs they are very flexible to be ported anywhere with short set-up time. 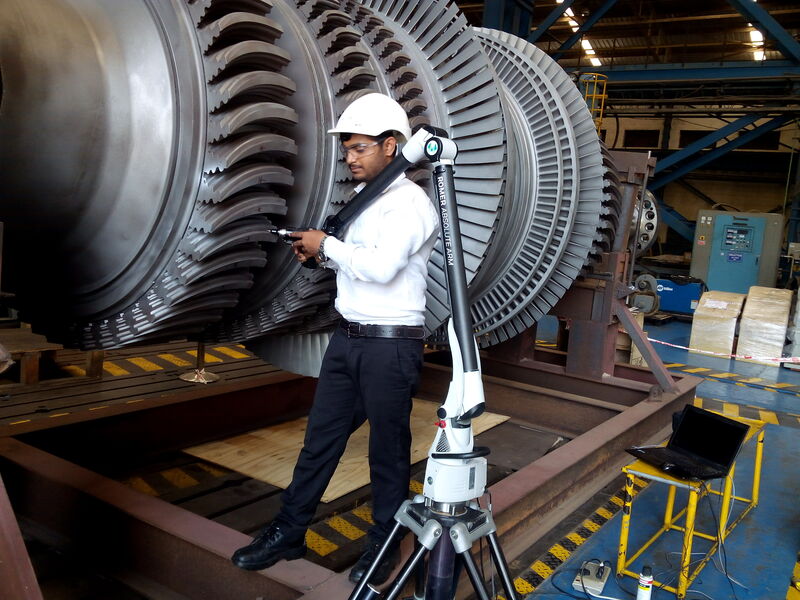 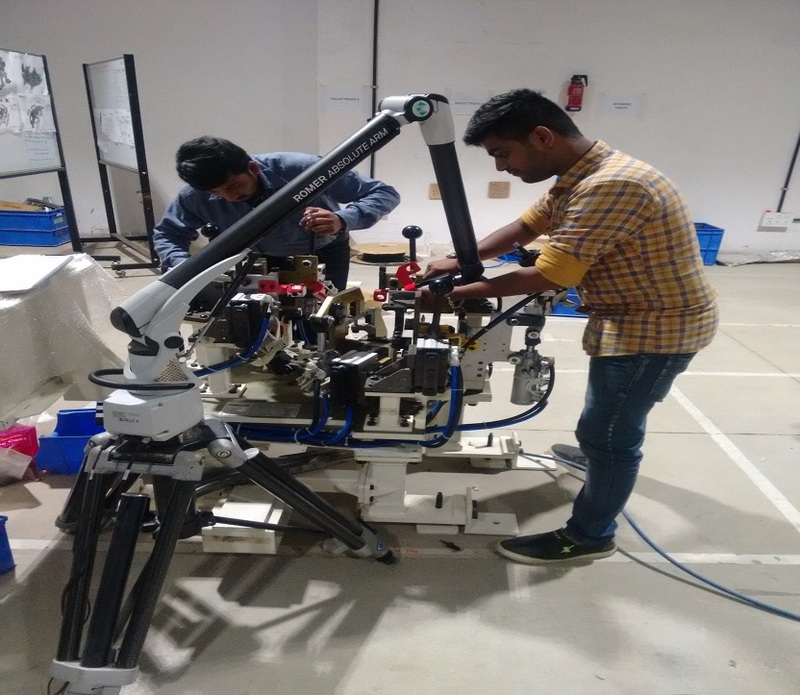 Using laser trackers like Articulated arm and laser tracker sometime this is the only solutions to issues like checking Guages, structural part and wielding fixtures. 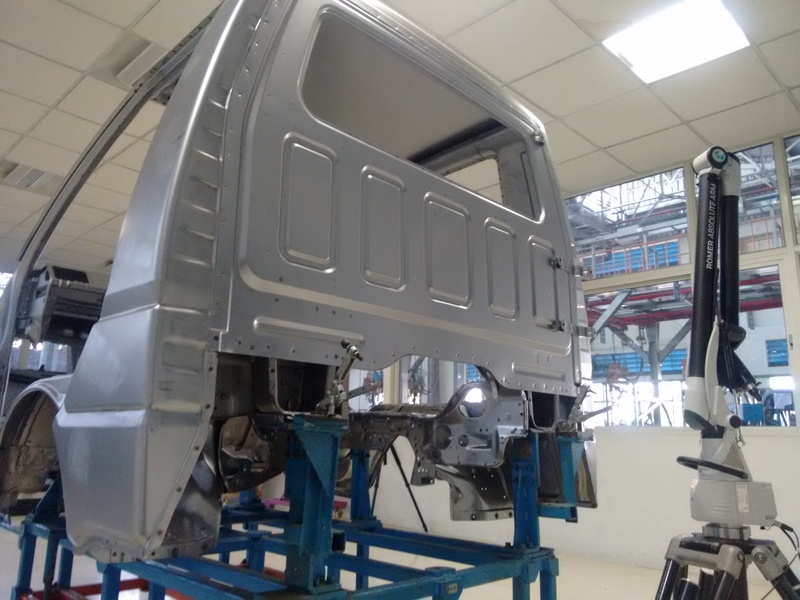 Using 3D measurement service it become very easy to compare 3D free forms surface models with existing structure and point out deviations/departures as the model is digitised and comparable. 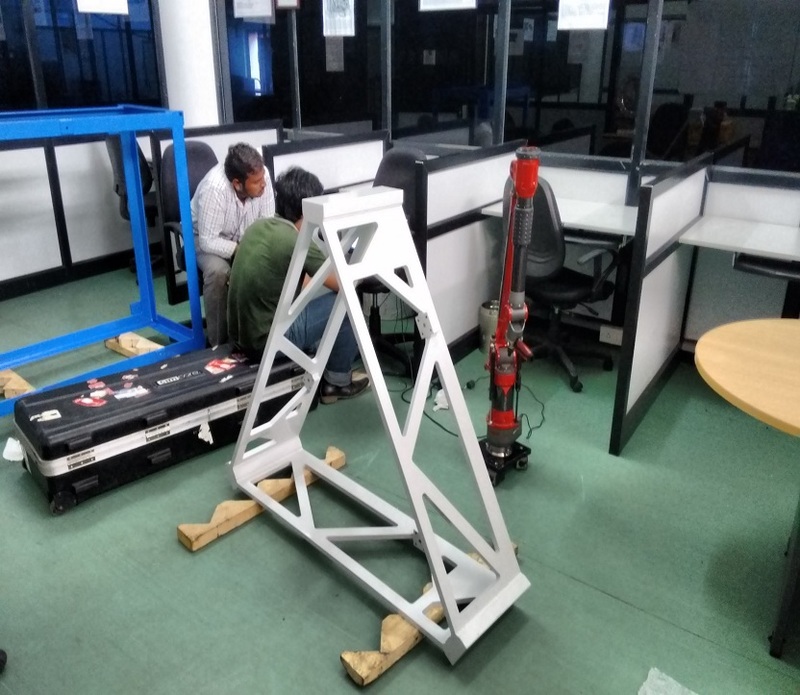 SAS3DK also offers dimensional CMM inspection service under the assistance and management of skilled engineers leading to a precision engineered quality.